Rachel Held Evans is from Dayton, Tennessee, home of the Scopes Monkey Trial. It is certainly the Bible Belt. What happens when you grow beyond the beliefs of your church? 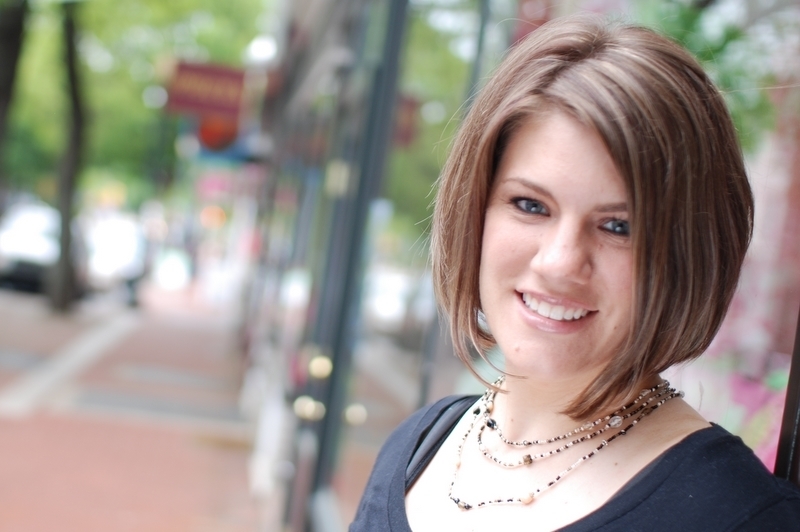 Many follow a similar path to New York Times best-selling author, Rachel Held Evans. 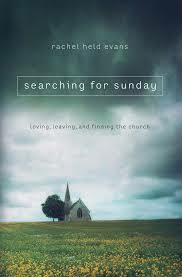 With wit and grace Rachel chronicles her journey of faith and doubt, leaving church and finding it again in her latest book, Searching For Sunday: Loving, Leaving, and Finding the Church. Thursday, June 18th at 8 pm on WETS, 89.5. Sunday, June 21st at noon on WEHC, 90.7. Sunday, June 21st at 2 pm on WETS, 89.5. Monday, June 22nd 1 pm on WEHC, 90.7. Wednesday, June 24th at 6:30 pm on WEHC, 90.7. Via podcast Sunday June 21st.